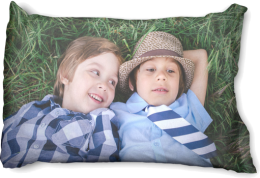 dotphoto now offers custom-printed throw pillows and pillow cases. 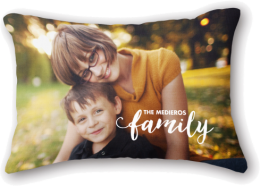 To order, select a photo, tap on theÂ ShopÂ menu at top, and search “pillow” — or find pillows underÂ Kitchen and Housewares. How can I add text to my photos? How can I add borders to my photos?